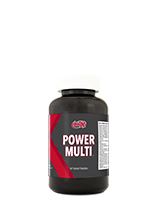 Power Whey Amino is derived from fresh, sweet dairy whey via a special cross-flow filtration process and then it is enzymatically hydrolyzed (partially pre-digested) to provide a highly absorbable mixture of peptides and free form amino acids. 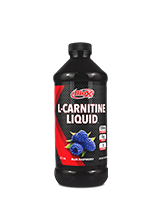 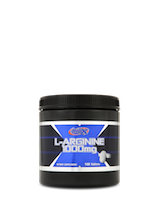 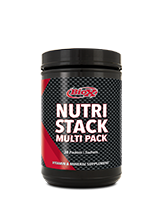 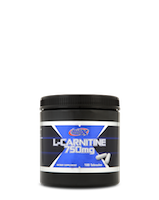 It is well known that this form of amino acids is more rapidly assimilated and utilized by “nitrogen hungry” muscles compared to intact protein products such as “regular” whey protein isolate powders. 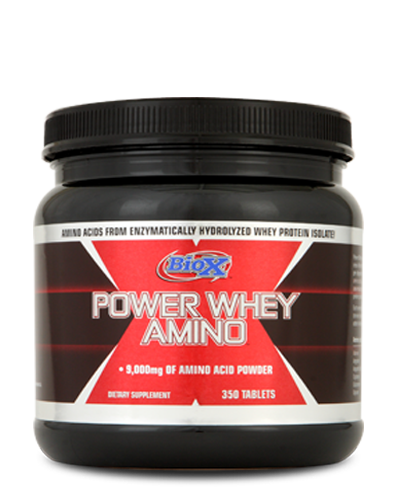 Each serving of Power Whey Amino contains 9000 mg of amino acid powder derived exclusively from enzymatically hydrolyzed whey protein isolate plus added vitamin B-6 (90mg) and papain (150mg).